Scrap Car Removals Balsall Common, We Buy All Scrap Cars for Cash. Scrap Car Removals Balsall Common buy all vehicles and remove all scrap cars in the Balsall Common area, any condition and any age, including older model cars, scrap vehicles, damaged cars and commercial vehicles, all scrap vehicles that come to us are disposed of in a lawful and environmentally friendly way. 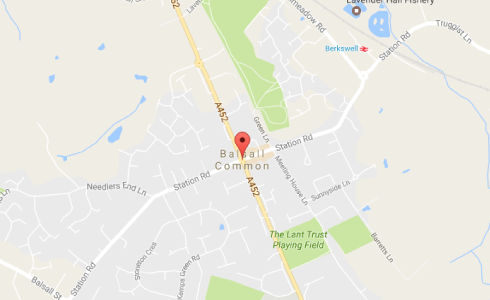 Selling your scrap car in Balsall Common has never been easier. All you need to do is fill out the form on the right to receive your quote. We arrange a time convenient for you; one of our friendly and helpful agents will pick up your vehicle and pay you cash for your car. We collect in Balsall Common and throughout the midlands, we often travel that little bit further, so why not give us a call or fill out the form on the right. We have been disposing of our cars with Scrap Car Removals UK for the last ten years. They are a genuine family run business.